According to the silver alert announcement, 16-year-old Alonzia Catoriah Briscoe was believed to be suffering from dementia or some other cognitive impairment. CHARLOTTE, N.C. — The Charlotte-Mecklenburg Police Department was searching for a missing Charlotte teen who was last seen leaving Levine Children's Hospital on December 25. According to the Silver Alert, 16-year-old Alonzia Catoriah Briscoe was believed to be suffering from dementia or some other cognitive impairment. She was last seen wearing a red hoodie sweatshirt and black tights. Police report Briscoe now has long blonde hair. 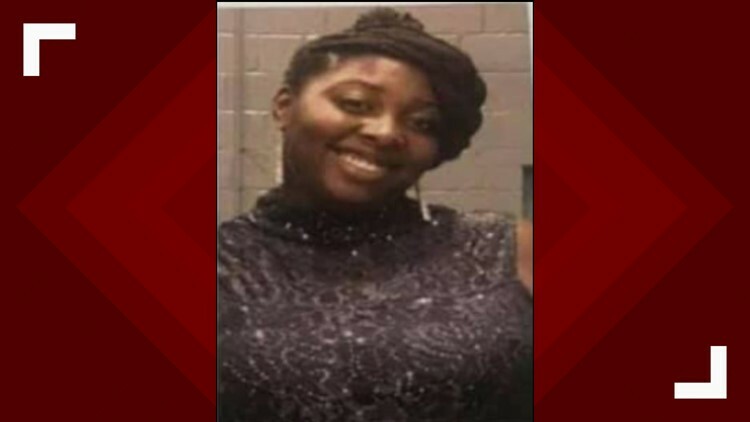 UPDATE: On Monday, February 4, 2019, the North Carolina Center for Missing Persons canceled the Silver Alert for Alonzia Briscoe.